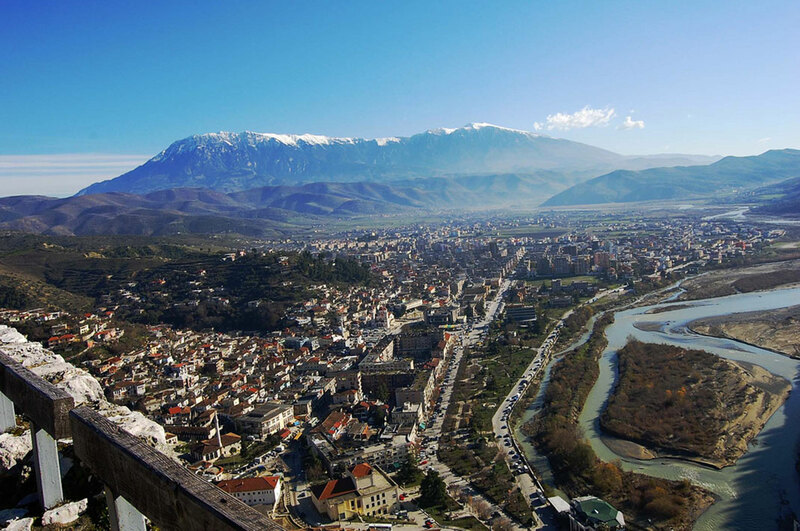 Albania is an important nation of Eastern Europe, but it is also among the most culturally rich. 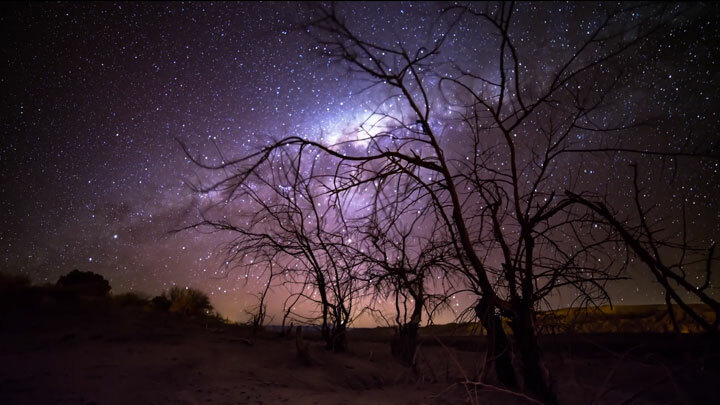 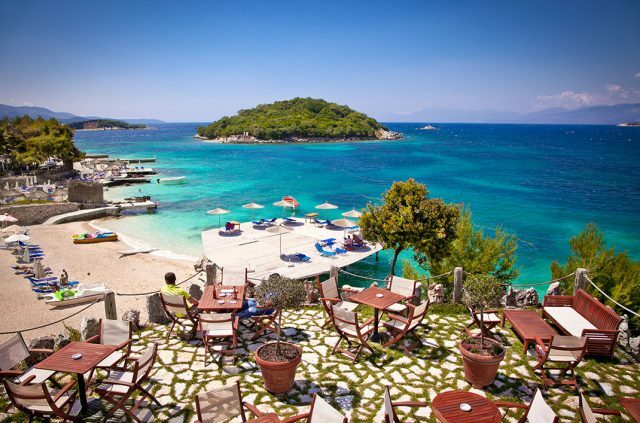 Most importantly, it offers some stunning scenery, including its coastline or some of its beautiful cities. 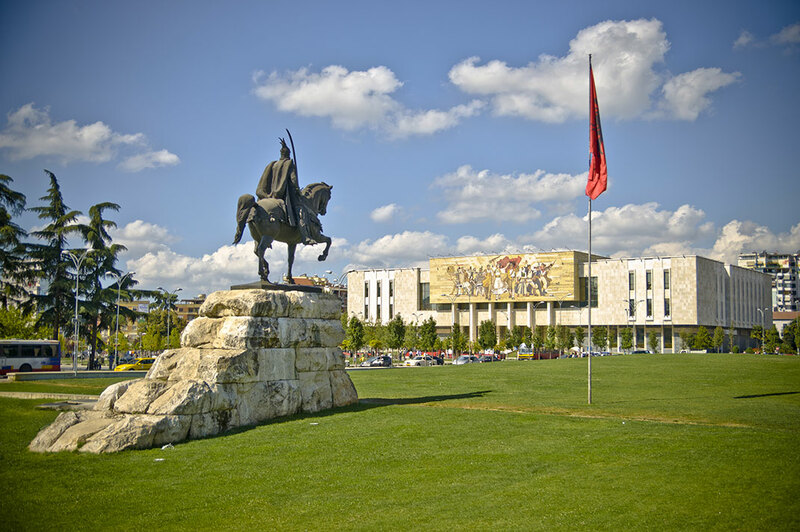 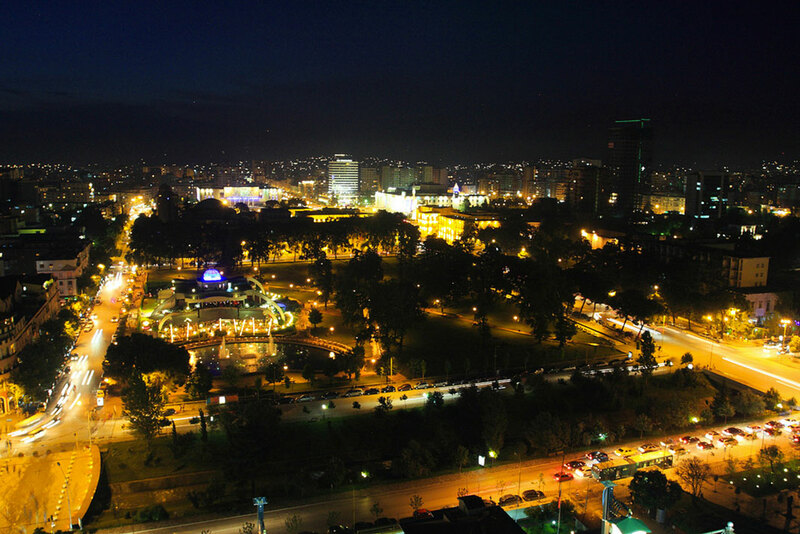 Capital of Albania and most populous city, Tirana was founded in 1614 and developed in the twentieth century. 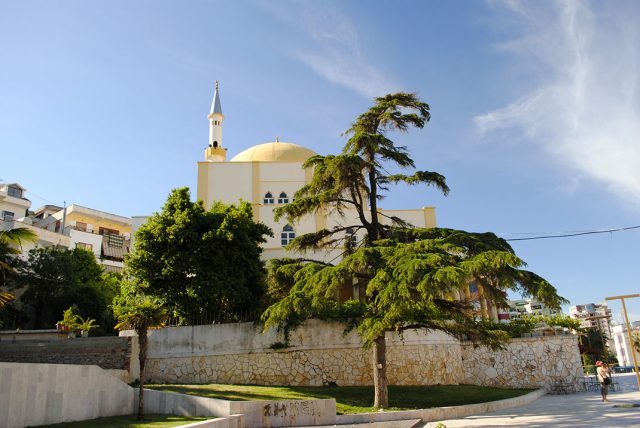 Today it lists some of the most beautiful buildings in Europe. 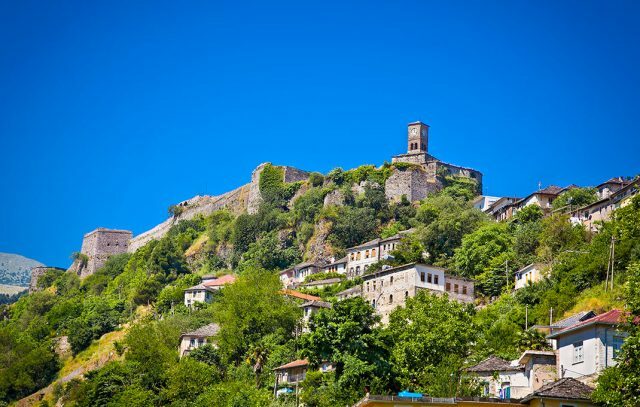 Located in the heart of Albania, the town of Berat is known as the “city of a thousand windows” and is one of the oldest cities of the country. Because it exists since at least the sixth century BC. Joined list of World Heritage sites of UNESCO since 2008, it has a rich history, including the siege of Berat, which occurred between 1280 and 1281 and that marked the resistance of the Byzantine Empire against the kingdom of Sicily . The Albanian coast is 400 km, from the Adriatic sea to the Ionian sea. 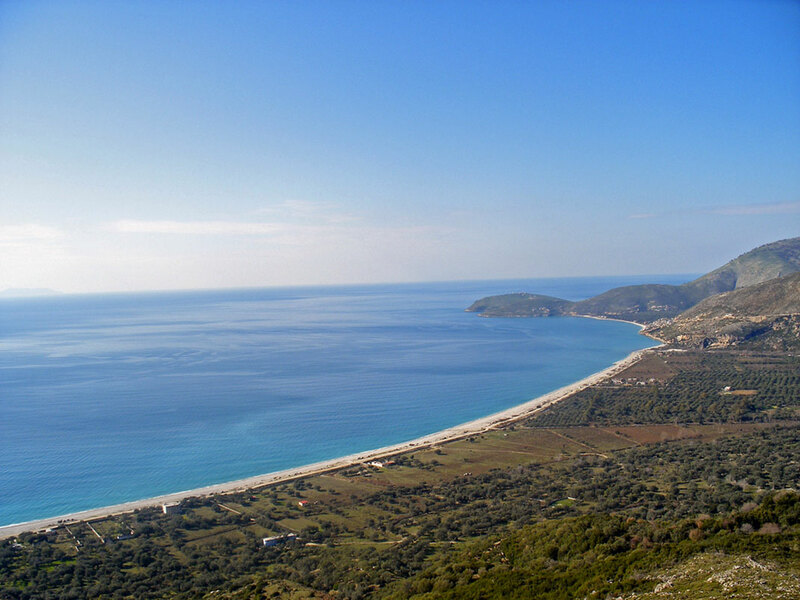 On this coast, between the cities of Vlora and Saranda, is an area whose beaches are renowned for their beauty and for their turquoise water. 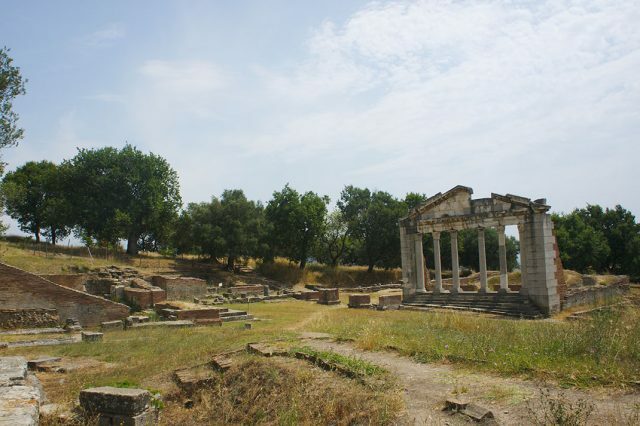 Near the village of Pojani, west of Albania, is the ancient Greek city of Apollonia of Illyria, founded in -588 by Greek colonists and enriched over the centuries before its decline, in the third century. Finally, the city was rediscovered in the eighteenth century and the excavations were organized at the beginning of the next century. 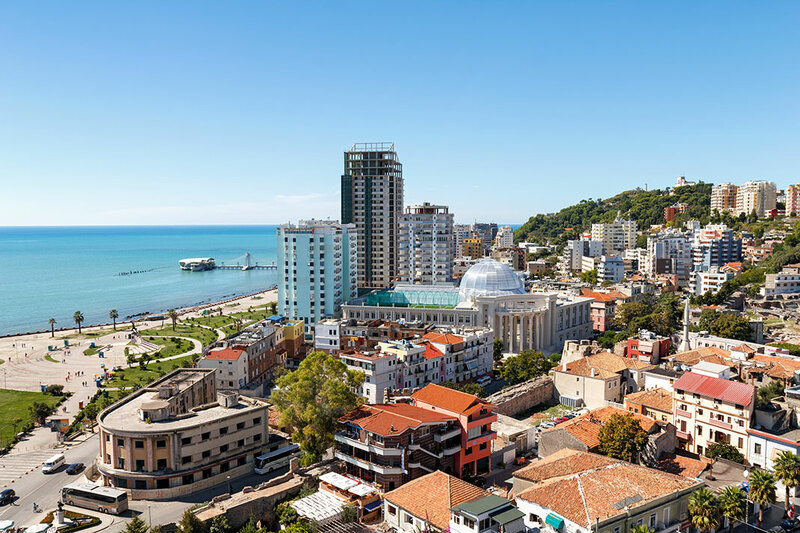 Second largest city of Albania and main port, Durres is located on the Adriatic coast. 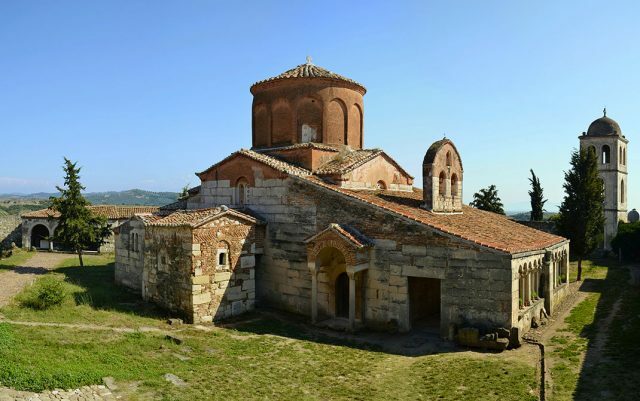 It was founded in 627 BC and was particularly important because of its strategic position. Gjirokastra was built in the twelfth century around a castle and was then known of Argyrópolis. 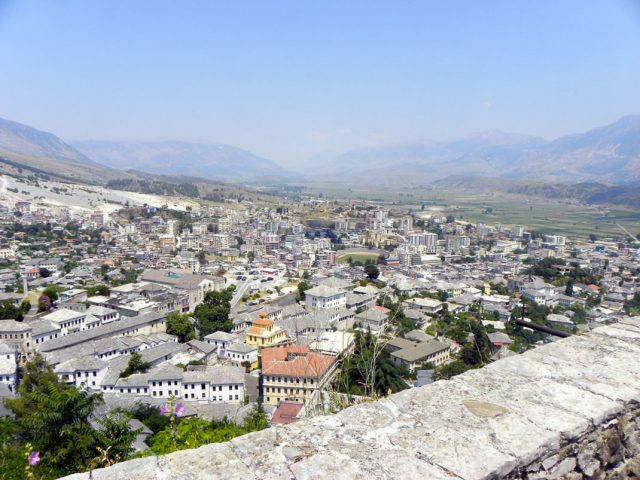 Like many other cities in Albania, it has experienced several dominations, including ottoman. 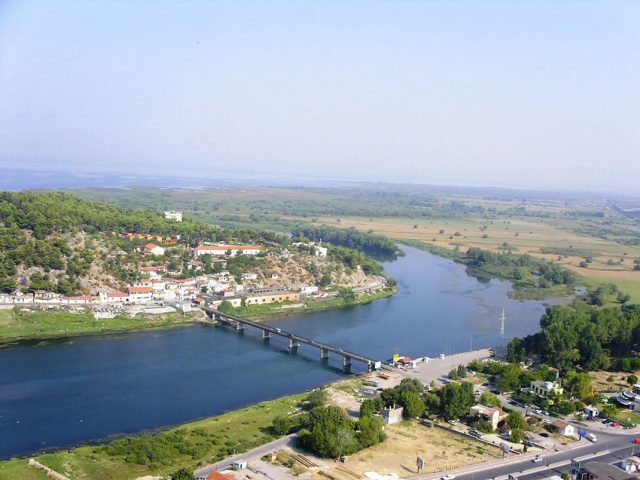 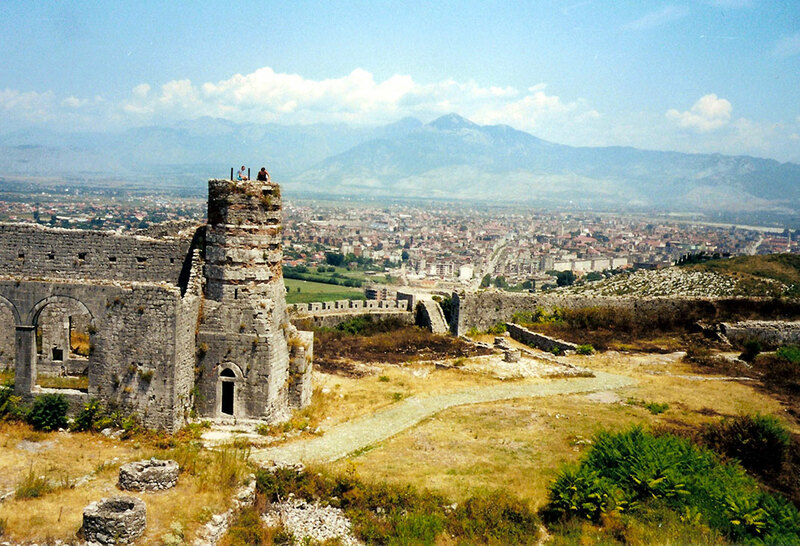 Shkodra is one of the oldest cities of Albania and was founded in the fifth century BC. 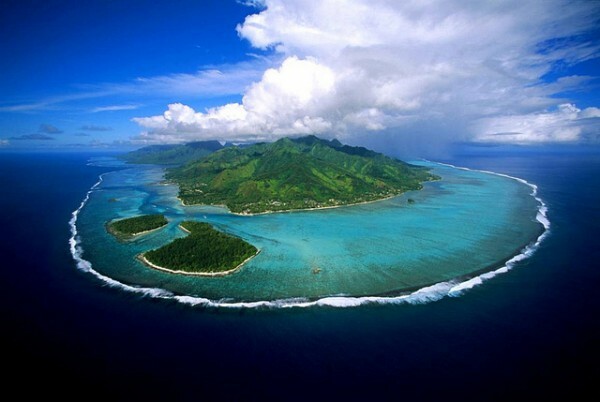 BC, but the city is inhabited since prehistoric times, as revealed by archaeological excavations. It is home to the eponymous castle, situated at a height of 130 meters. Located near the Greek border, Butrint is a southern city of Albania. 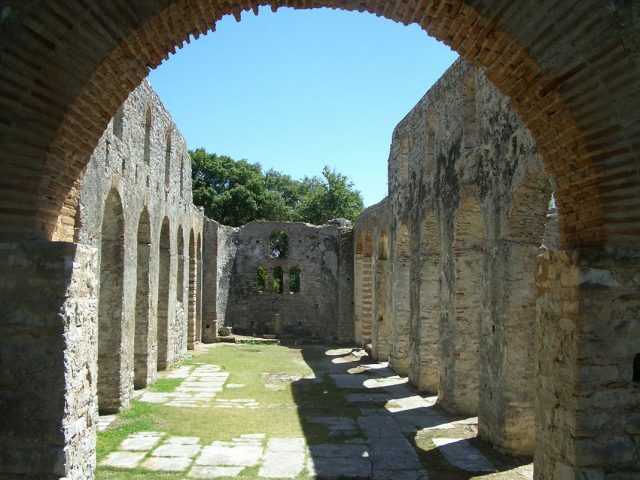 Its beautiful ruins, listed World Heritage of UNESCO , were excavated after World War II. 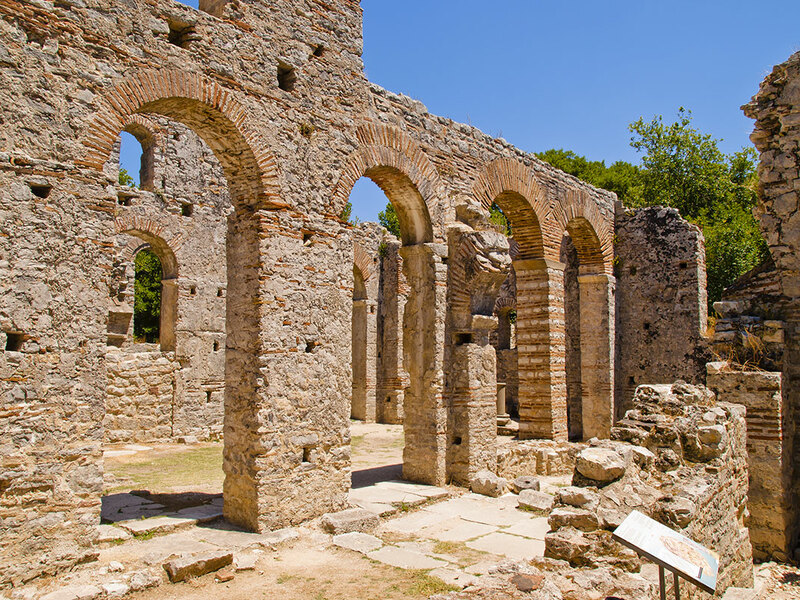 Directions include a theater, Roman baths and a city gate. 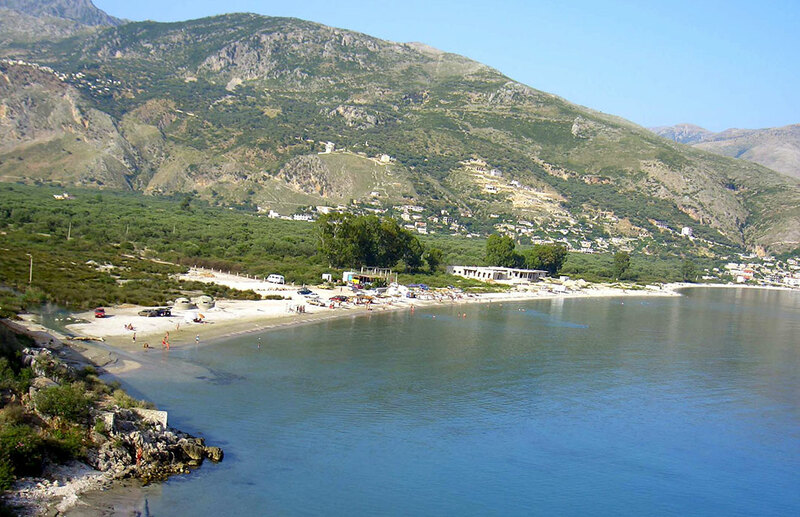 Beautiful city of southern Albania, Qeparo is divided between its old and new part. 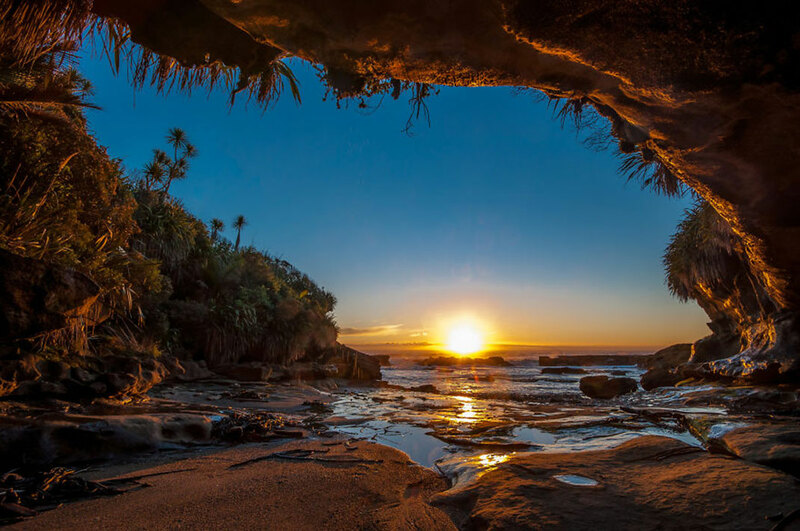 Virtually abandoned, it enjoys a magnificent view of the sea that is its charm. 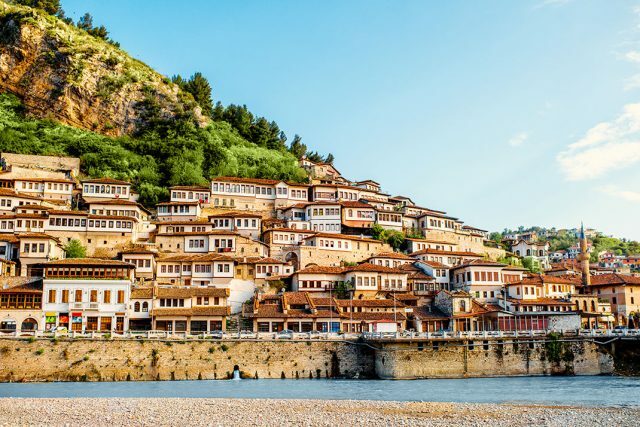 These places really make you want to visit the Albania, both for its charm by the history of the country itself.